PID #52 - Charming Contemporary Home in the Pocono Mountains awaits many memories to be made. 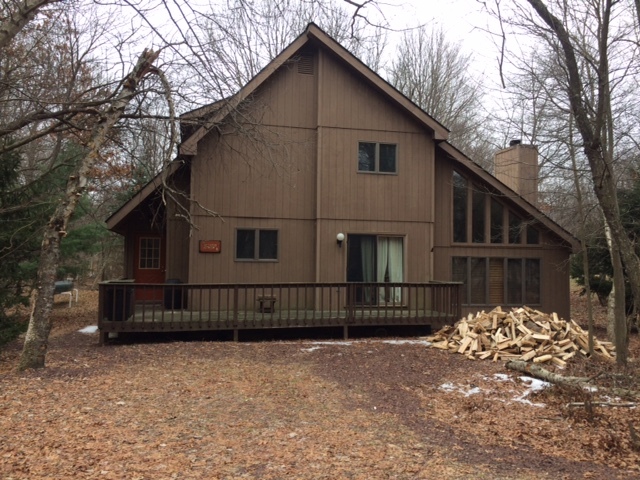 This 3 bedroom 2 bath home is located in amenitiy filled Towamensing Trails, near many major Pocono attractions! Please inquire for actual rates!